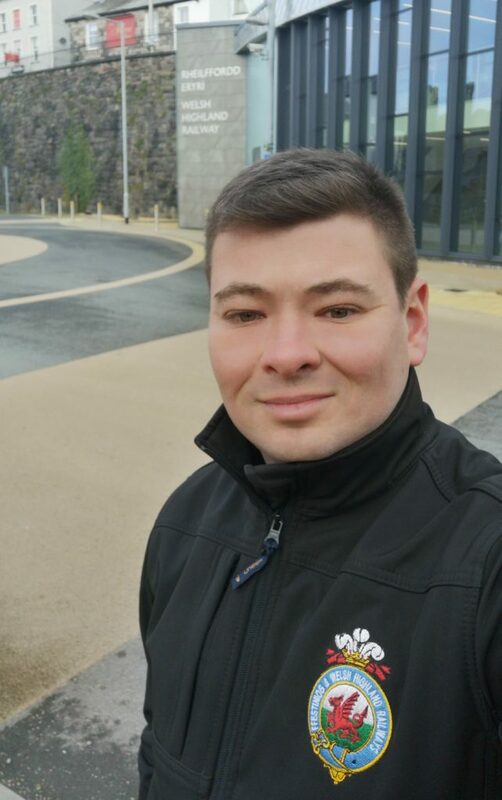 We are pleased to announce that Stephen Greig has been appointed as the Manager of Caernarfon station. His role will encompass all matters relating to the management of the new station with a first task of recruiting a team of staff ahead of the new operating season. He will be working closely with the other senior managers to make our new station a success. The post of station manager was advertised in December. There were over thirty applicants and twelve were selected for interviews. The final fit out of the station is now in hand. A number of positions at the station are now being advertised and interviews will be held shortly. I am sure you will join me in congratulating Stephen on his success and give him every support as he works to deliver a great new station for our railway.